KZN whistleblower says political violence includes senior party leaders - SABC News - Breaking news, special reports, world, business, sport coverage of all South African current events. Africa's news leader. 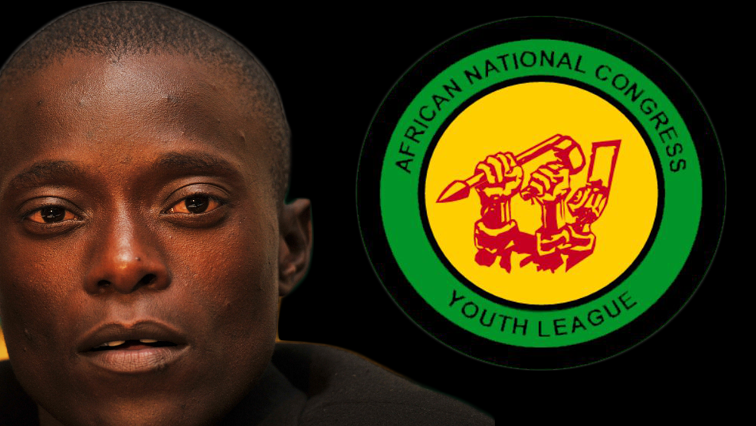 Sindiso Magaqa died from injuries related to gunshot wounds after an assassination attempt. One of the men who blew the whistle on alleged corruption in the uMzimkhulu Municipality in KwaZulu-Natal, which is said to have led to the assassination of former African National Congress (ANC) Youth League Secretary-General Sindiso Magaqa, says perpetrators of political violence in the province include senior party leaders. Thabiso Zulu says Magaqa was murdered in 2017 because he was planning to expose corrupt elements in his district municipality. Magaqa died from injuries related to gunshot wounds after an assassination attempt. Zulu says the killings of party members who expose internal corruption should be urgently addressed. “My own organisation has shown that it doesn’t care about those who are fighting against corruption. Instead, it supports those who are corrupt because those are the ones who are having bodyguards. Those are the ones that when you raise corruption you get charged like they did to Mandla Ngcobo who was fighting against corruption. But some crocks whose names have been implicated in a lot of things are in Parliament and it’s embarrassing. It’s a serious indictment on the organisation. The people that are killing our own comrades are not people that are outside of the organisation, but are comrades within the organisation and are senior comrades of the movement,” says Zulu. This entry was posted on 18 Mar 2019,05:20PM at 5:20 PM and is filed under Politics. You can follow any responses to this entry through the RSS 2.0 feed. Both comments and pings are currently closed.